FINDING a home and falling in love with the Rose City was the catalyst for a Warwick couple finally making a 10-year dream a reality. . Bringing delicious coffee to the footpaths and front doors of Warwick, Live the Bean is a mobile cafe that has been years in the making. 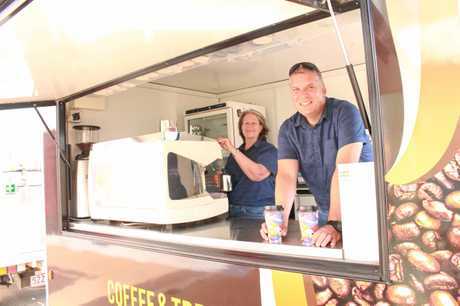 Mr and Mrs Schmidt always wanted to own a coffee van, but they needed the right place to do it. "We moved here five years ago and found that this is where we wanted to settle down,” Mrs Schmidt said. 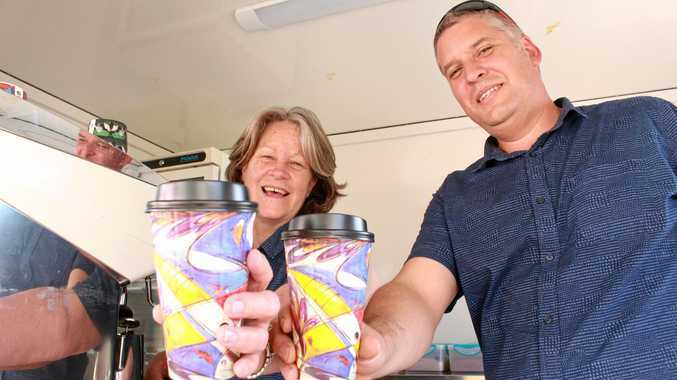 Since doing a barista course in Brisbane and purchasing a coffee trailer, the pair are now on the road serving top-notch beverages. 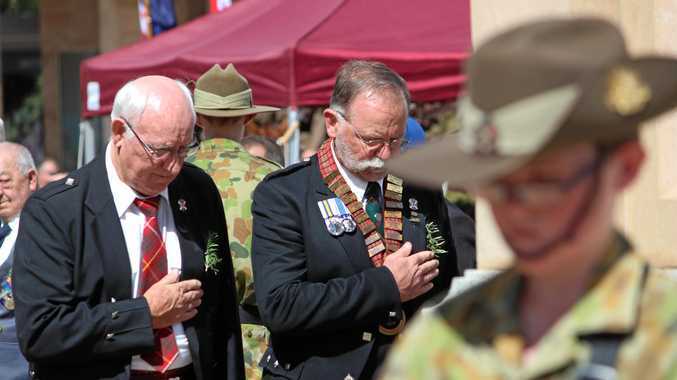 While still trying to finalise their route and seeking interest from local businesses, the pair said theyalready had success setting up outside Pursehouse Rural and at the prayer for rain in Leslie Park. "We will be stopping at various locations throughout the week at different businesses,” Mr Schmidt said. But the key all comes back to the coffee, Mrs Schmidt said. "We are just looking forward to being able to give a really good coffee and we would like honest feedback from the customers,” she said. The first-class coffee beans are sourced from a coffee roastery in the glasshouse mountains called Wild Horse. "When we go and visit family, we stop there every time because their coffee is really nice, it has quite a fruity flavour,” Mrs Schmidt said.